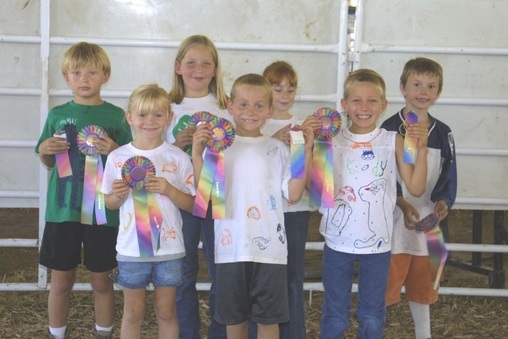 All youth, ages 5-18, are encouraged to participate in Johnson County 4-H. If you are interested in joining 4-H in Johnson County click here to go to their online 4-H enrollment form. For more information about 4-H in Johnson County, check out their new website. Click here for the 4-H Johnson County Fair Events Schedule for 2017. The Premium Livestock Sale will be Sunday, August 20th at 7:00 p.m.